Sweet dreams are made of cheese and this event is a dream come true! 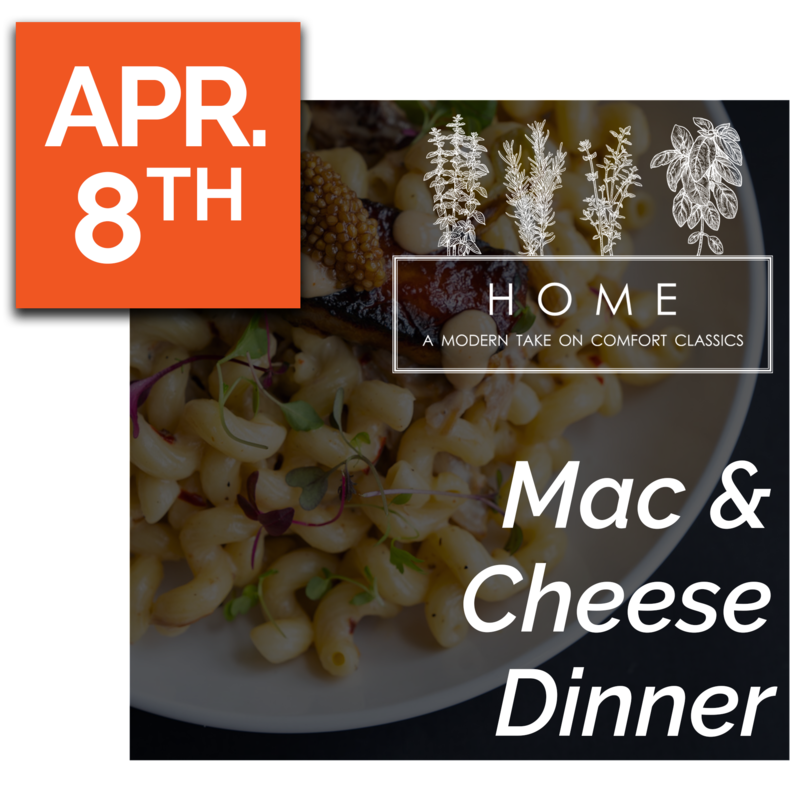 Join us for a 4-course mac & cheese dinner with Home. Grab your tickets now! 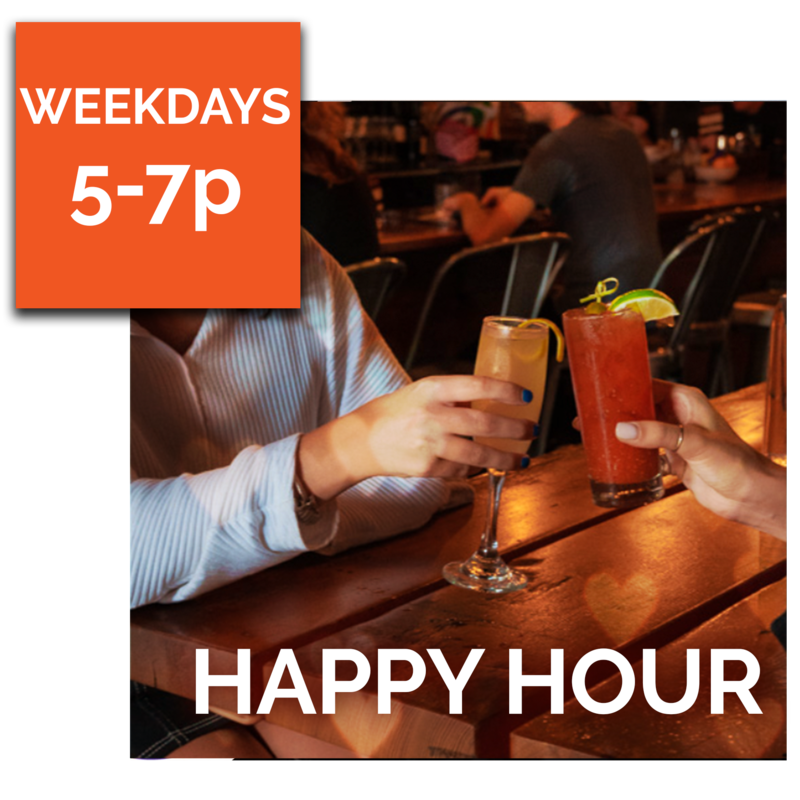 Grab something to eat from one of our four restaurant concepts and also enjoy either a cocktail, beer or wine which are all 1/2 off during happy hour! Saturday and Sunday mornings in the Strip District are hard without the proper fuel. 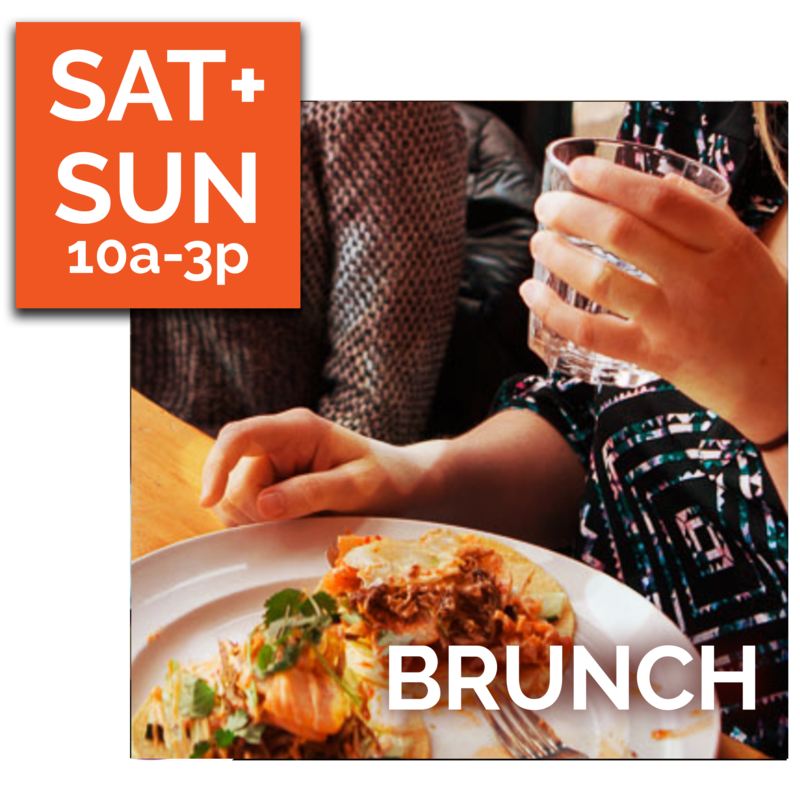 Start your morning off with a brunch special from one of our concepts, and don’t forget the classic brunch cocktail or coffee from our bars!